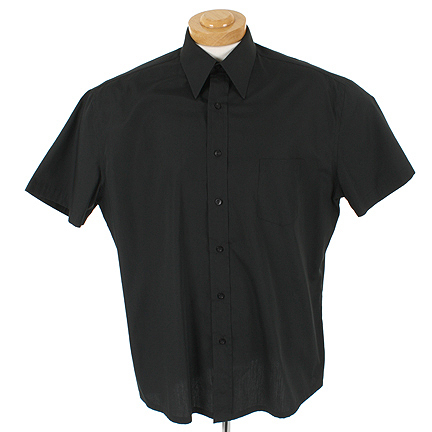 This costume was worn by the character "Muhammad Ali" portrayed by actor Will Smith, in the 2001 biopic, "Ali." 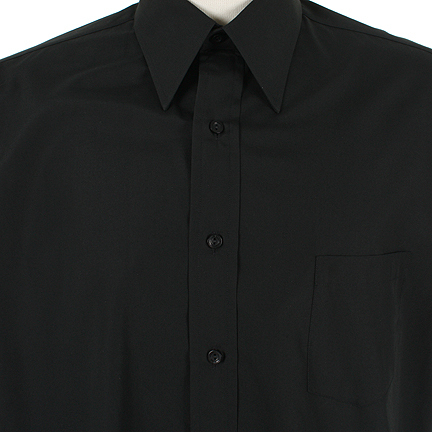 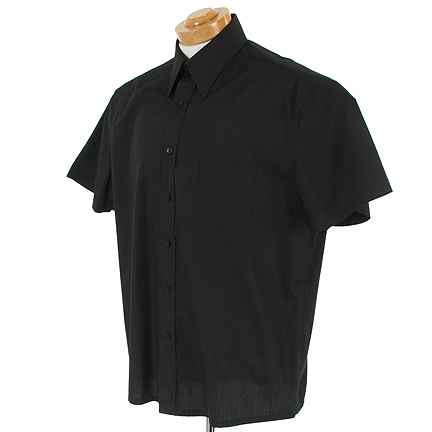 The Anto Distinctive Shirtmakers of Beverly Hills made this shirt for Mr. Smith, using their signature styling known for the elite leading men of Hollywood. 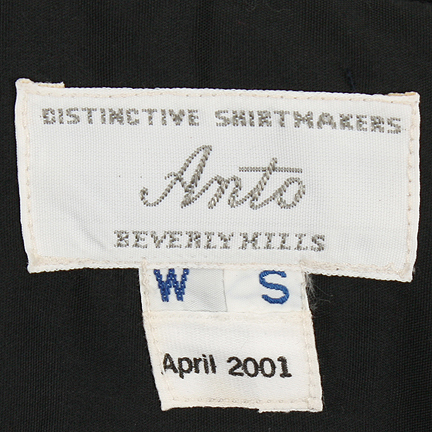 The interior of the shirt includes an Anto Label with the initials “WS” sewn into the collar and the date April 2001. 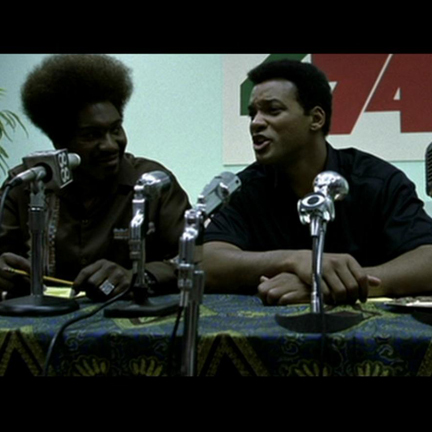 Mr. Smith wore the shirt multiple times throughout the film, in several scenes, including a press conference with Don King and later again in Zaire, Africa when Ali promotes his upcoming fight with George Foreman. 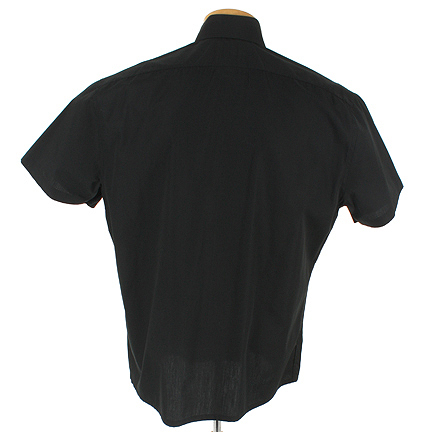 The shirt is also worn when Ali walks with the Veronica Porsche through the side streets of Zaire. 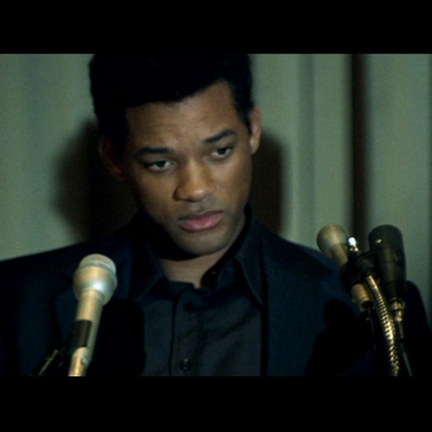 Will Smith received the 2002 Academy Award nomination for best actor in a leading role for his performance as Muhammad Ali. 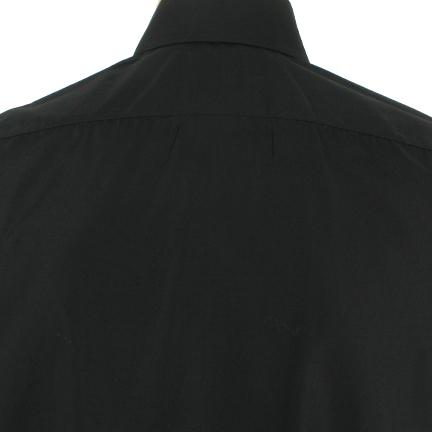 The outfit is in excellent screen used condition and is accompanied by a letter of authenticity from the costume house that provided them for use on the production.